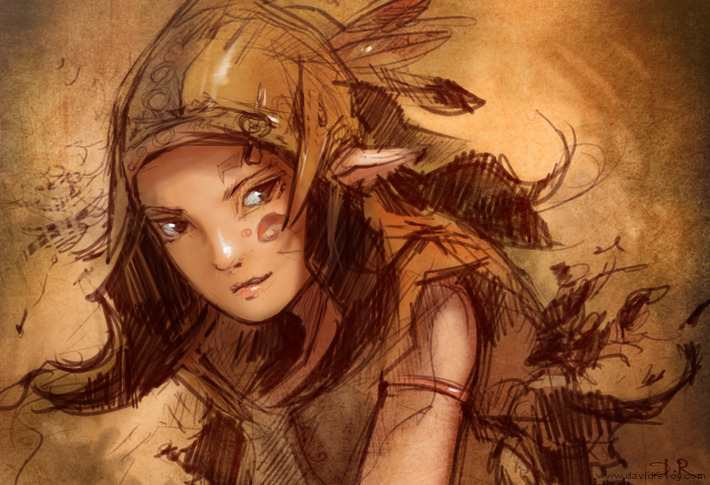 - Crop, colorise line and Paint and finish image with Krita, focus on a limited palette. I try to simplify maximum the steps to win time, not easy, but I have the feeling I'm on the right way. I'll continue in my freetime with trying a cleaner artwork with this technic. License: CC-BY David Revoy, www.davidrevoy.com, 10 september 2012 . I wouldn't say « You should », but I would say « I would appreciate ».